In Industry counters are used for measuring objects or lengths such as production counting of bottles or length of yarn or paper etc, Counting of RPM, Speed & Frequency. Walnut has a wide range of Electronic counters for industrial requirements. Our micro-controller based counters are completely digital and perform optimized counting operations in a fraction of time. 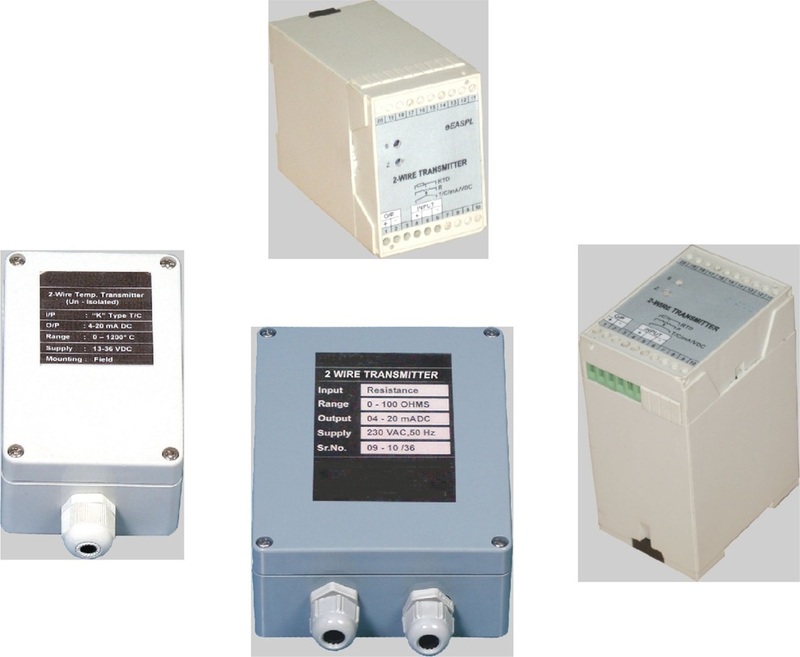 Input: Available for PNP/NPN inductive Proximity switch, IR proximity, Opto coupler, 10-30 VDC pulse, Limit switch, 230VAC pulse. Display: 4 Digit 7 seg. Red LED. Or 16x2 Digit LCD display. Counting: Up / Down or Both. Control: Optically Isolated 1/2Relay rating 6 Amp 230V More Relay possible. Optional: RS232 / RS485 Modbus Communication. Customized solutions available for OEM customers.